If you’re planning an event or a special promotion, vinyl banners are a lightweight, robust solution to get your message out there… instantly! 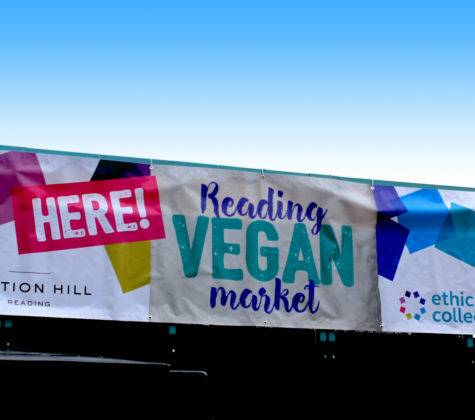 Anthem can design and print your banner and sizes can be tailored to meet individual requirements and the available space. 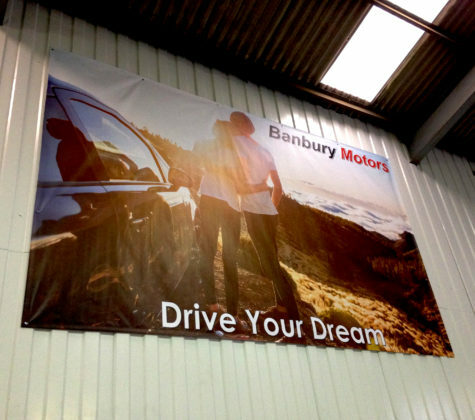 Banbury Motors wanted some inspirational banners to brighten up their interior. Banner printing is very versatile enabling photographic reproduction of images as well as complex designs or logos. Located at a temporary venue, this monthly market needed something bright and colourful to draw in the crowds that was also lightweight and durable. Strong anchor eyes means our banners can withstand strong winds and won’t tear or rip.